HUGE reward potentials await those savvy Boston local business owners who tailor both themselves and business operations to today's consumer lifestyle. Aligning one's business communications and marketing strategy to today's Boston local consumer market involves, among other areas, the prevalence of today's social-connected society. If fact, HUGE may prove to be an understatement. According to Pew Research, over 98% of the entire U.S. 15-59 population are active on at least five (5) circles of influence or interactive networks (family, friends, co-workers, peers, online social) with over 70% of active on at least two online social networks and over 40% active on at least three. 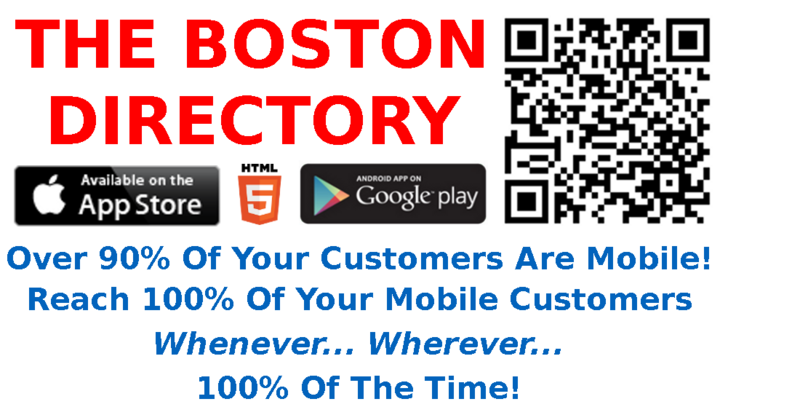 BOSTON LOCAL, The Boston Directory Apps and Mobile Website, is the only marketing medium available exclusively to The City of Boston local business community to date that empowers your mobile marketing page(s) and marketing incentive assets with direct consumer access to your organization's social media assets. Whether Social Engagement (Facebook, Twitter, LinkedIn, etc. ), Social-Sharing (YouTube, Pinterest, Flickr, Vine, ect.) 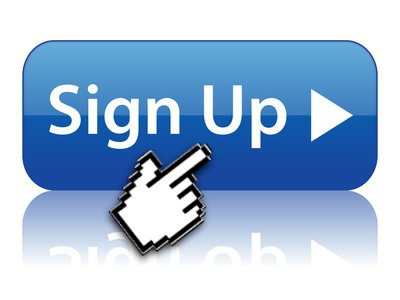 or Corporate Online Communication (E-Mail, Text, Phone, Blogs, etc. ), BOSTON LOCAL serves as a fast and convenient complete one-stop, one-touch mobile and social consumer communications and engagement portal for your business brand. Now that you've introduced your business brand, keep them focused on your brand with convenient one-touch access to your mobile website; or even your mobile apps, also linked to your social media and marketing assets, where they can schedule appointments, purchase directly from you right on the spot and even virally share your marketing assets with others. Need a MOBILE WEBSITE... Great, Yet Affordable? Need APPS... Robust, Yet Affordable?